← REVAMPS OF OLD FAVOURITES. 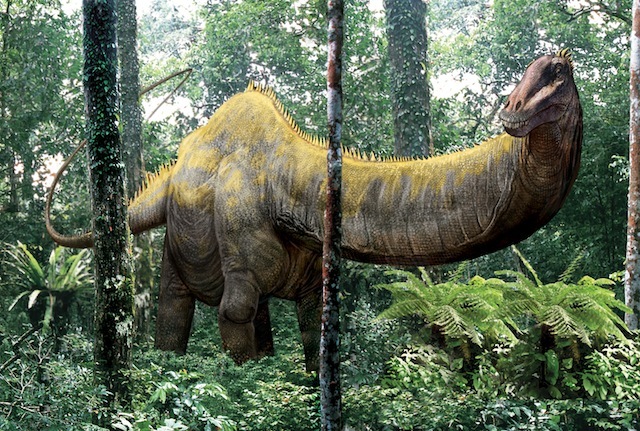 Apatosaurus, the deceptive thick-necked eating machine. This entry was posted in Sauropods and tagged apatosaurus, sauropod. Bookmark the permalink.